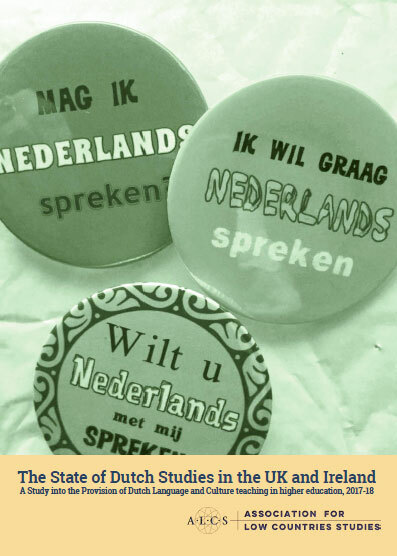 In March/April 2012, Joby was able to visit the Netherlands for research on his book about multilingualism in the Netherlands in the early modern period. 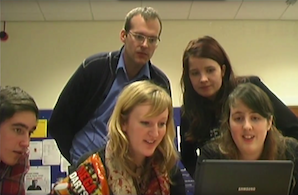 This visit allowed me to do a number of things related to my research projects and teaching of Dutch. I was able to check a number of primary and secondary sources, and consult a number of Dutch academics, for a book I am writing on multilingualism in the Netherlands in the early modern period. I am now able to write a final version of this book, which I shall then submit to a publisher. I am also doing research into the use of Dutch in early modern Britain and I was able to consult a number of sources on this subject, which are not available in the UK. During my time in the Netherlands, I was able to consult a number of sources for a paper I am writing on the use of English in academic Dutch. I shall present this paper at the IVACS conference in June 2012. I continued to progress a project involving the translation into English of poems and plays by Joost van Vondel. I am working with two Dutch academics on this project and we were able to meet a number of times to review and improve translations of Vondel’s play Zungchin and his poem, Mysteries of the Altar (Altaer-geheimenissen). Finally, being in the Netherlands allowed me to practise my Dutch and to keep up-to-date with developments in the language, as well as acquiring new Dutch-language resources for use in my Dutch classes. In short, I managed to achieve a number of goals during my visit to the Netherlands and am very grateful to the ALCS for their financial support for this visit.